This year’s apple crop has been one of our best. That means an apple activity vortex beginning now until the last red delicious is picked in October. 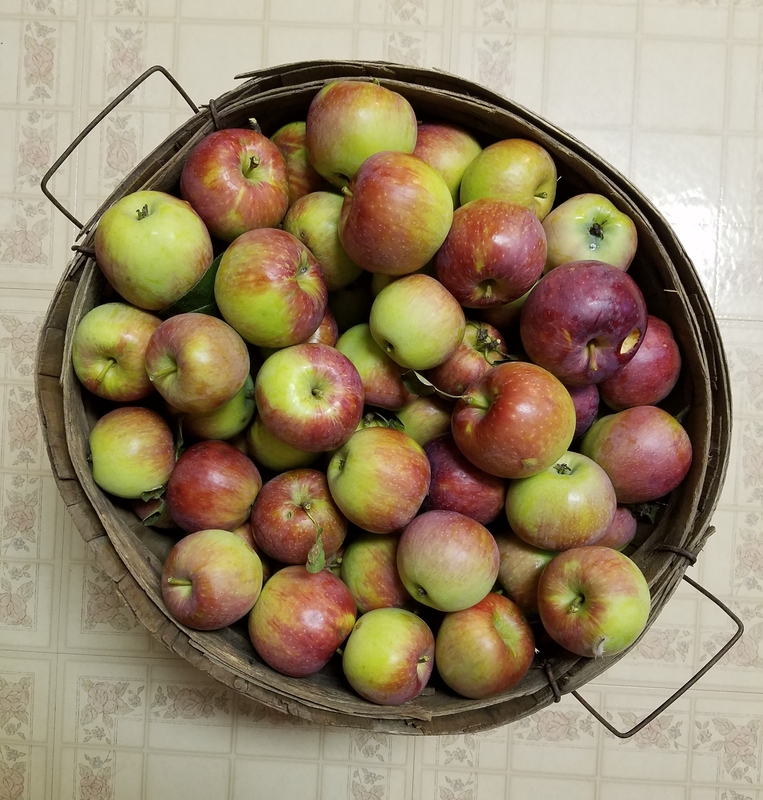 The two earlier trees are ready to pick and best suited for eating out of hand, apple sauce, apple butter, apple juice for drinking and cider vinegar, and baked goods. Red delicious apples are good for these products as well and hold up for slicing, freezing and drying. A bit of everything apple is planned this fall. Working two paid jobs, seven days a week relegates apple chores, and other processing of pears, tomatoes, hot and bell peppers and the like to late at night or early in the morning. These will be busy days, no doubt. 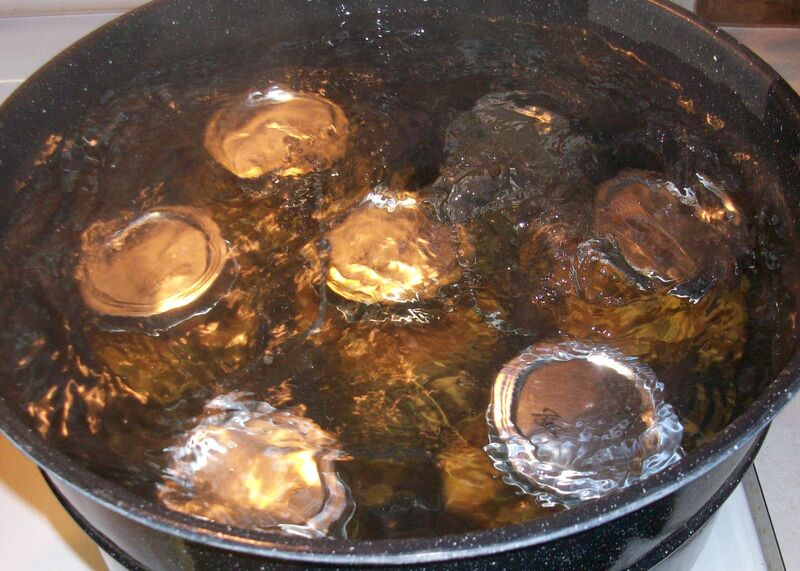 I’m considering getting a second water bath canner to speed up the process. At seven jars per batch I’ve gotten the work done, but at 14 more may be accomplished in the same time. We’ll see how that goes. I’m ready to start canning. Some lessons learned. In past years I’ve canned garden vegetable soup and have about 24 quarts on hand. That’s enough to last until spring so there’s little reason to can more. The same is true of apple butter. I need to use some of what I have to make room on the shelf so I plan to skip this year. 20 quarts of apple sauce remain in the pantry from previous years. I’ll make enough to get to three dozen. That should take us through to the next large apple crop. Ending up in an apple vortex during the last lap in a workingman’s race is not bad. I’d say it’s delicious but that would be an apple joke. This entry was posted in Local Food and tagged apples, cooking, Garden, homelife, local food, sustainability. Bookmark the permalink.